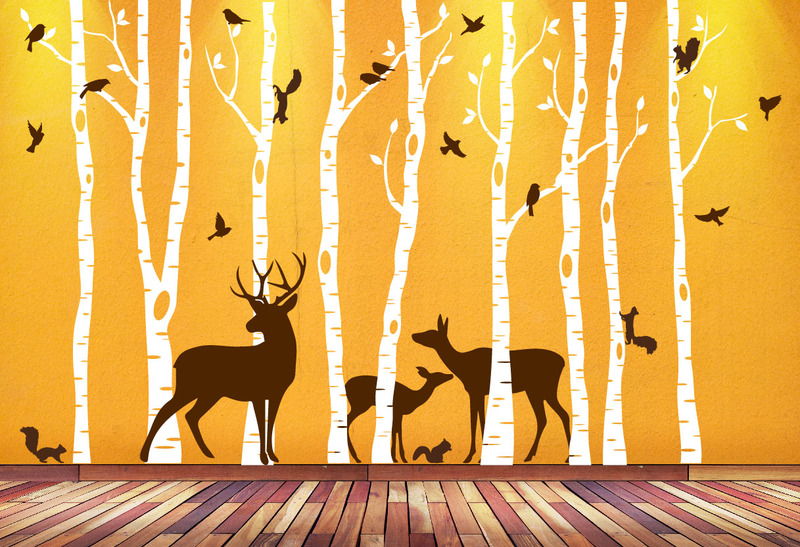 Click the button below to add the Birch Tree Animal Forest Mural Vinyl Wall Decal with Deer Family Birds Squirrels #1362 to your wish list. Trees, Leafs, Birds, Squirrels and Deer can be arranged any way you want to create your own unique scene. 108" Tall set shown, 108" tall set covers about 14ft in width when arranged as shown. Width can be adjusted by spacing the trees closer or further apart. Super easy to install. Very minimal trimming. I wish the deer were a little bigger, but overall I'm very happy with how it turned out. 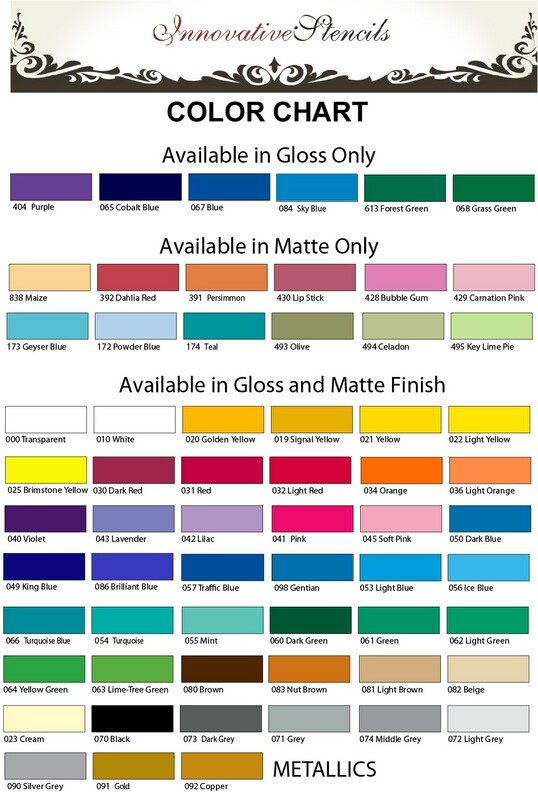 We received our shippment a lot faster than we thought we would and they were a lot easier to put up then we thought. They came with helpful instructions. We are very satisfied and would recommend to anyone.